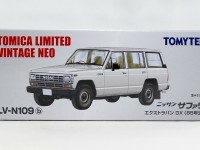 Honda and Nissan fans get a special treat this month with new colors for the Honda Civic and the anticipated release of the Nissan Safari (Patrol). 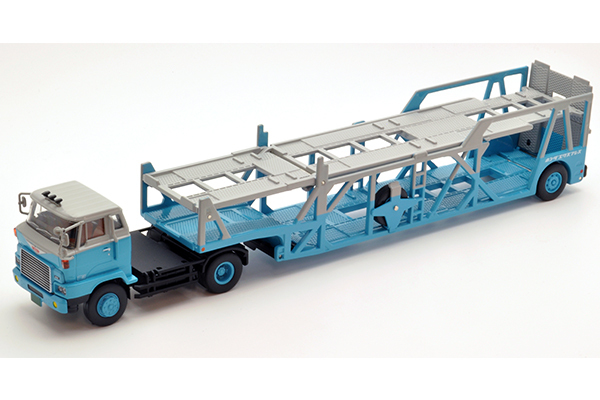 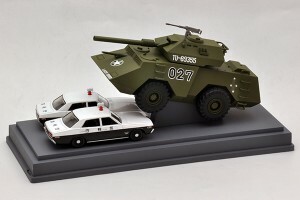 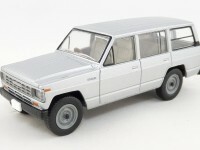 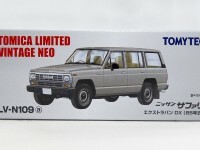 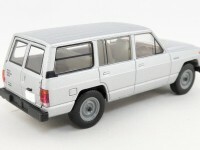 Other releases includes a new color for the Hino HE366 Transporter and the Lady Bird tank from Seibu Keisatsu. 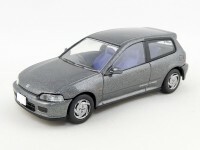 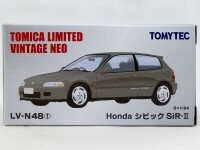 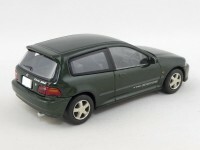 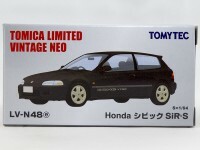 This entry was posted in 1/64, Gallery, Tomytec. Bookmark the permalink.